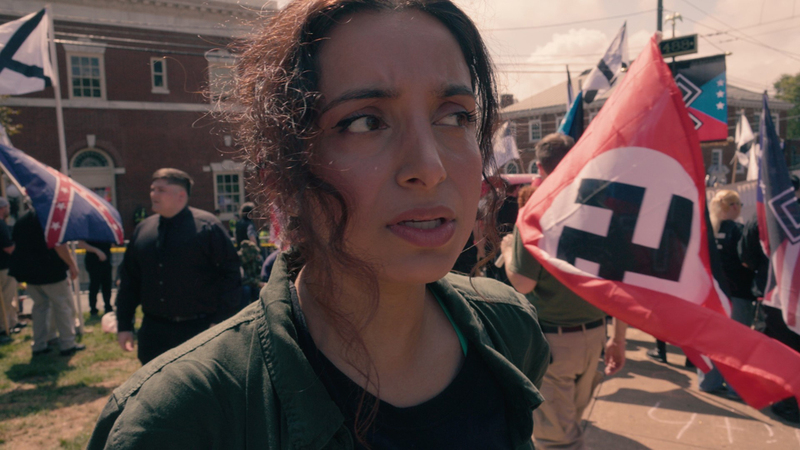 In this Emmy-winning documentary, acclaimed Muslim filmmaker Deeyah Khan meets U.S. neo-Nazis and white nationalists including Richard Spencer face to face and attends the now-infamous Unite the Right rally in Charlottesville as she seeks to understand the personal and political motivations behind the resurgence of far-right extremism in the U.S. 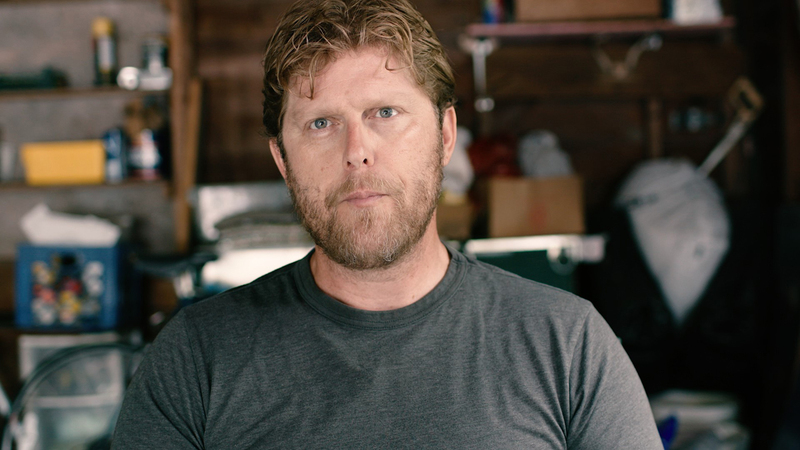 Speaking with fascists, racists and proponents of alt-right ideologies, Deeyah, attempts to discover new possibilities for connection and solutions. As she tries to see beyond the headlines to the human beings, her own prejudices are challenged and her tolerance tested. When she finds herself in the middle of America's biggest and most violent far right rally in recent years, Deeyah's safety is jeopardized. Can she find it within herself to try and befriend the fascists she meets? 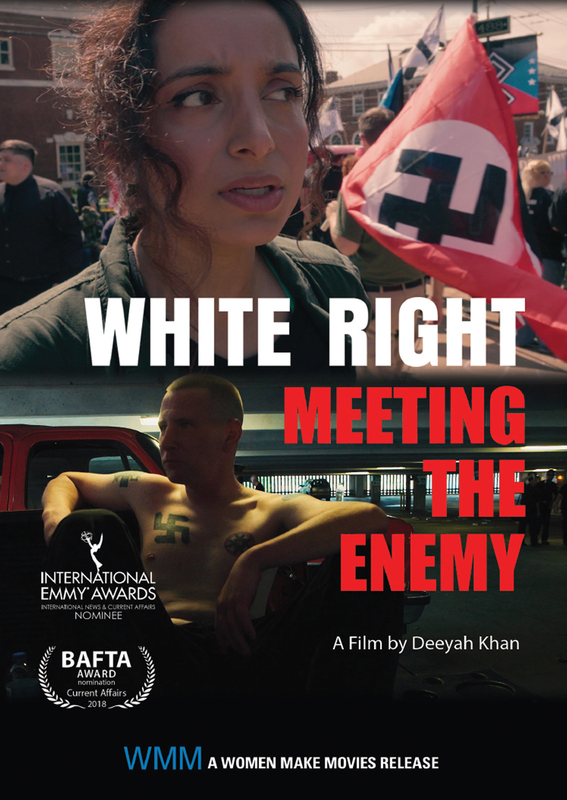 With a U.S. president propagating anti-Muslim propaganda, the far-right gaining ground in German elections, hate crime rising in the UK, and divisive populist rhetoric infecting political and public discourse across western democracies, WHITE RIGHT: MEETING THE ENEMY asks why. 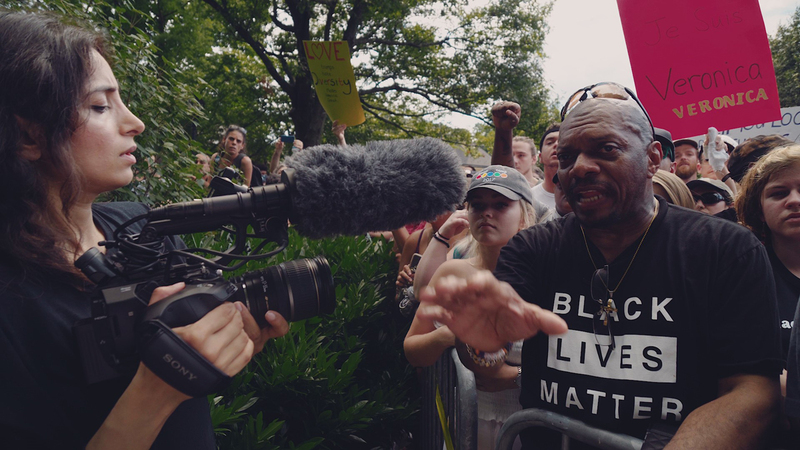 The film is an urgent, resonant and personal look at race wars in America. 'Deeyah Khan is an extraordinary filmmaker. She uses hard and soft skills to discover what drives such hatred and forces people to face her, their so-called enemy: it gets under their skin and yields results." "An entirely worthwhile film and - given that Khan has received death threats in the past - a brave one, too." "But Khan’s mission is not to simply document the appalling, hate-filled actions and notions of appalling people and leave it at that. She asks, ‘What makes people do the things they do? What makes people who they are?’ To do that, she spends ages watching and talking with these people. It’s an act of extreme bravery on her part." Born in Norway to immigrant parents of Pashtun and Punjabi ancestry, Deeyah’s experience of living between different cultures, both the beauty and the challenges, shapes her artistic vision. Her 2012 multi-award winning documentary Banaz: A Love Story chronicles the life and death of Banaz Mahmod, a young British Kurdish woman murdered by her family in a so-called honour killing. 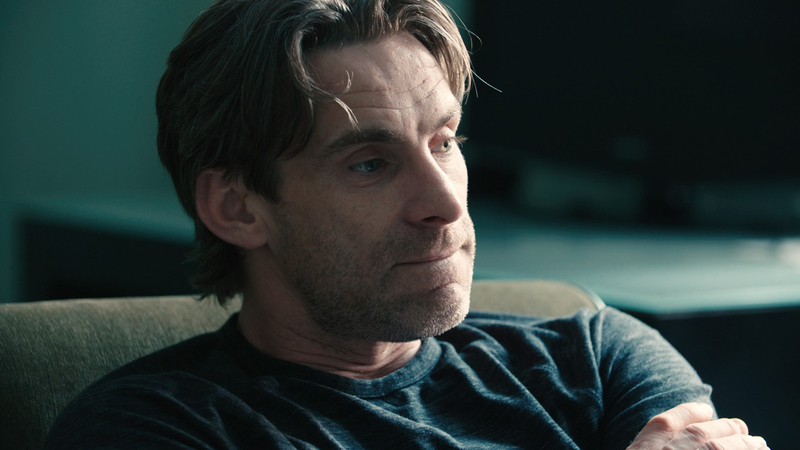 Deeyah's second film, the Grierson and Bafta award-nominated Jihad, involved two years of interviews and filming with Islamic extremists, convicted terrorists and former jihadis. One of Fuuse's recent initiatives, born of Deeyah's own experiences, is sister-hood, a digital magazine and a series of live events spotlighting the voices of women of Muslim heritage. Deeyah has also produced a number of critically acclaimed albums, including Listen to the Banned, a compilation that brought together musicians from around the world who have been subject to persecution, censorship and imprisonment. The focus of Deeyah’s work and access to voices that are often overlooked and misunderstood has led to increasing demand as a speaker at international human rights events and platforms including the United Nations. 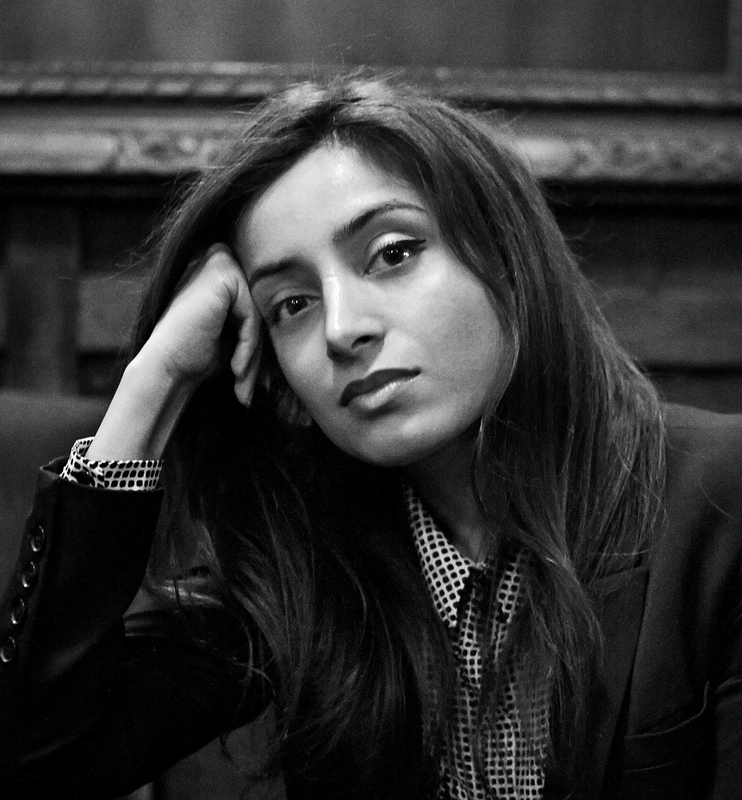 She was described by The Times of London thus: "To say Deeyah Khan is an inspiration is an understatement. She is one of the bravest, most indomitable women... facing down bullies and extremists with intelligence and unflinching spirit."